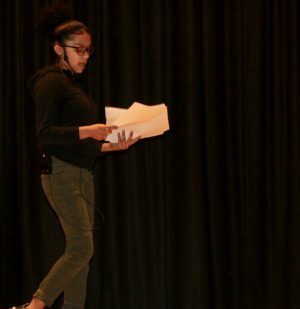 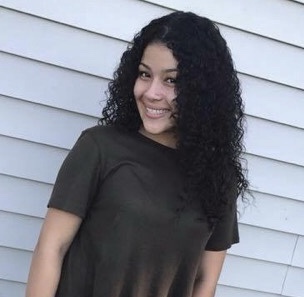 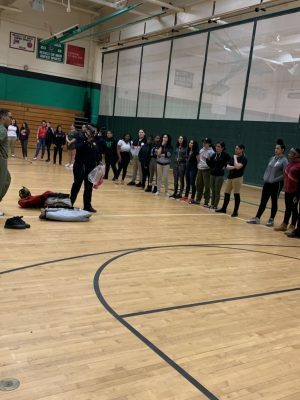 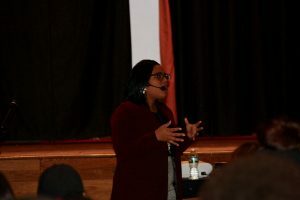 A rally held to empower girls was held at Wilby High School Thursday. 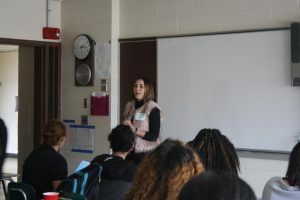 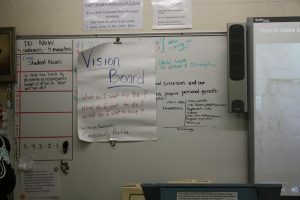 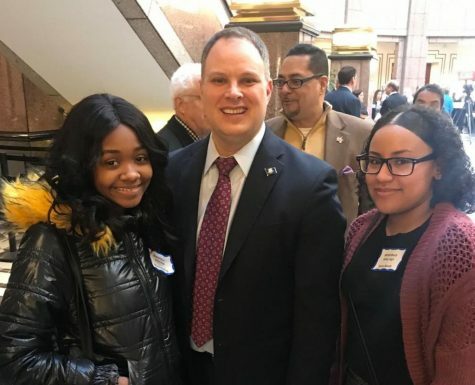 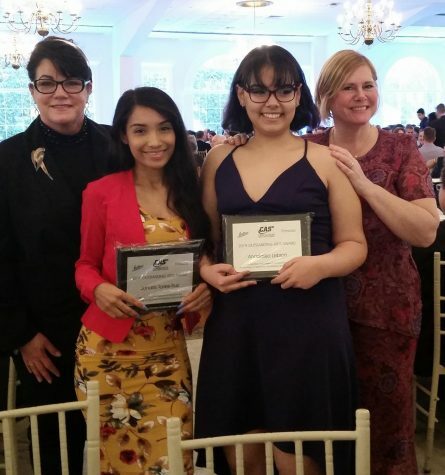 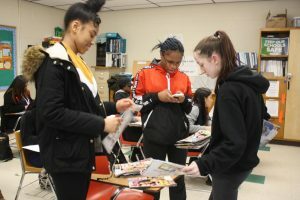 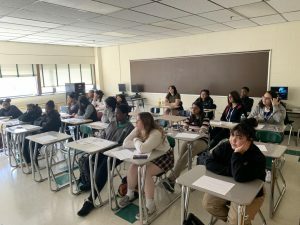 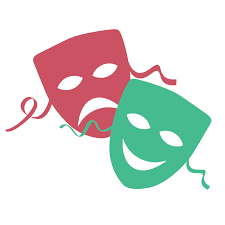 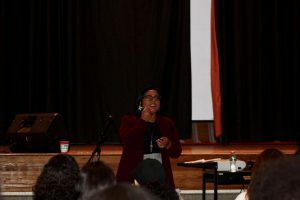 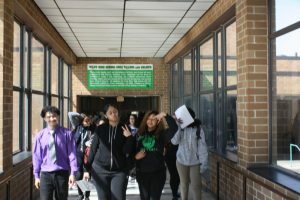 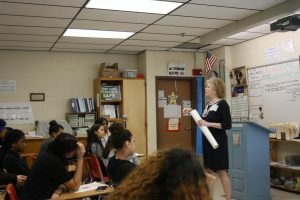 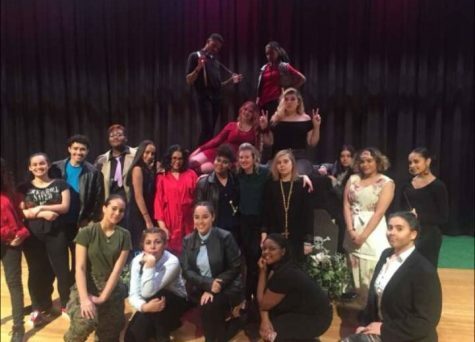 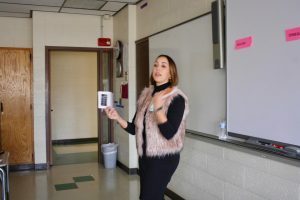 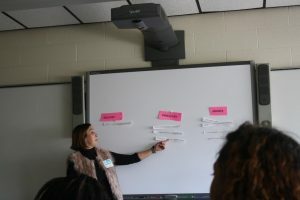 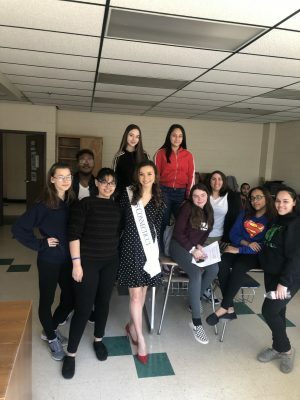 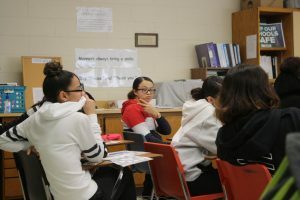 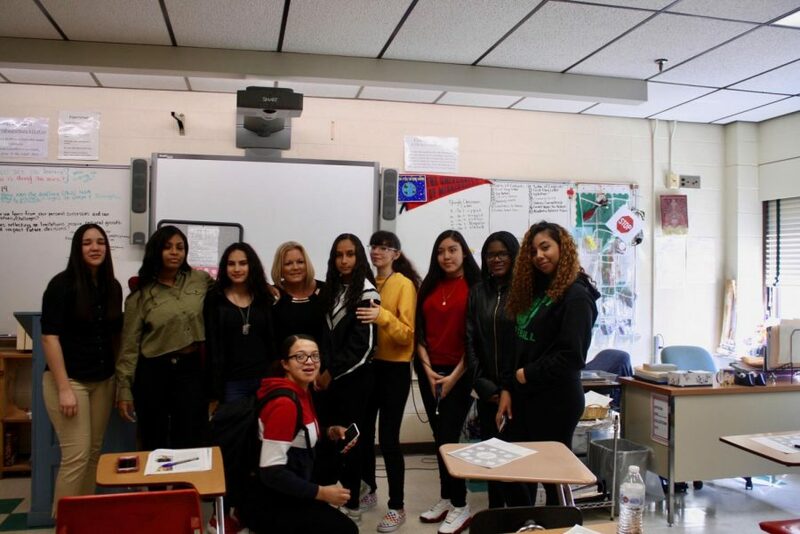 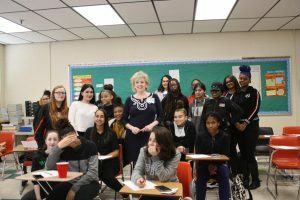 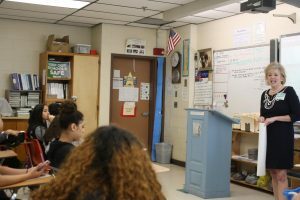 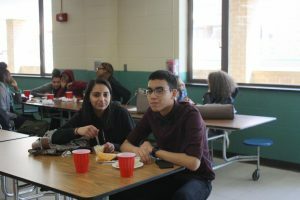 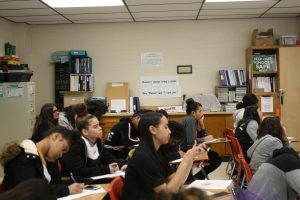 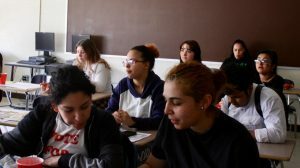 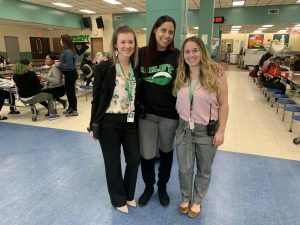 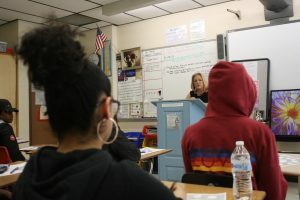 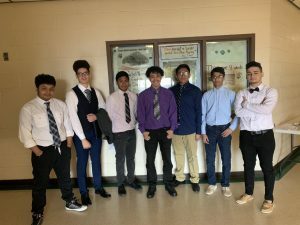 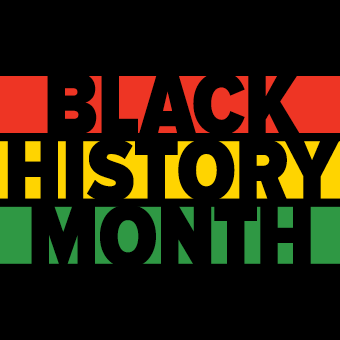 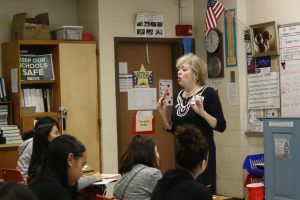 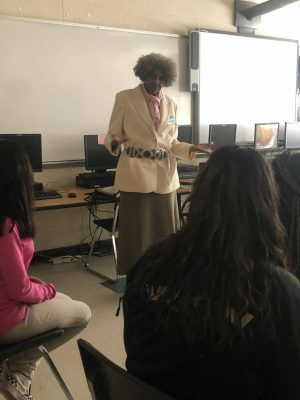 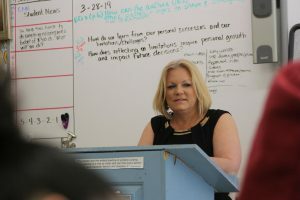 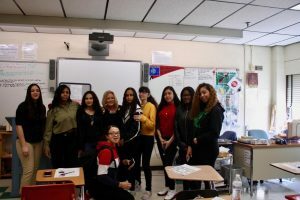 Organized by English teacher Mrs. LaBonte, the program featured several guest speakers who taught more than 100 girls about essential life skills. 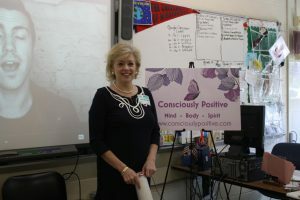 The event was a major success. 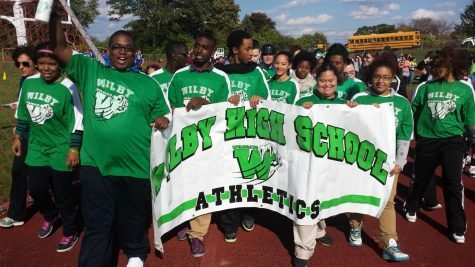 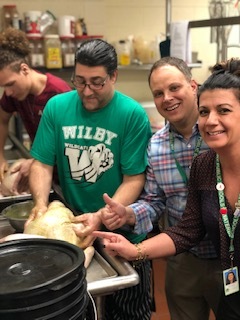 Great job by Mrs. LaBonte, all of the volunteers and the students involved. 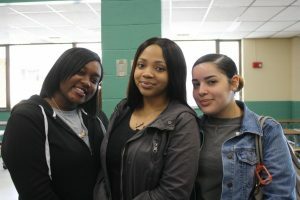 Photos by Emerald Photographer Tiany Walcott and contributed by Mrs. LaBonte.